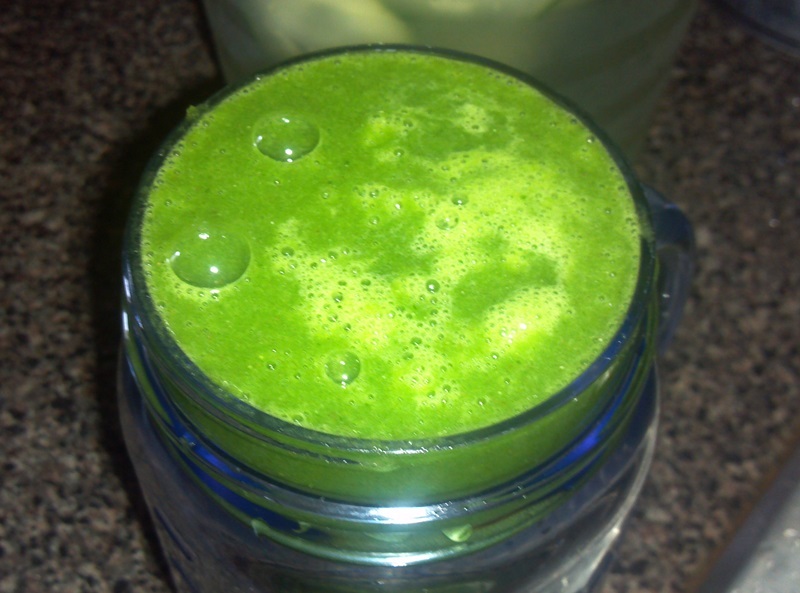 A great tasting green smoothie! Throw in the parsley and coconut water first, and gradually add in the other ingredients so that they fully blend. You have to have a strong, high powered blender for this, a regular won’t blend as well! Add a couple ice cubes or frozen coconut water ice cubes and you are good to go!